As a young woman, I had a life experience that inspired my career in dentistry. This experience created a passion for providing dental care in a kind and gentle manner. I once suffered extensive dental trauma and had to complete a lot of dental treatment. At the time, I was very scared of any dental work, so every appointment was very intimidating for me. I had always wanted to be a medical doctor, but after experiencing exceptional dental care decided that dentistry was a field where I could make a positive difference working with nervous and scared patients like myself. In the end, I decided to become a dentist. 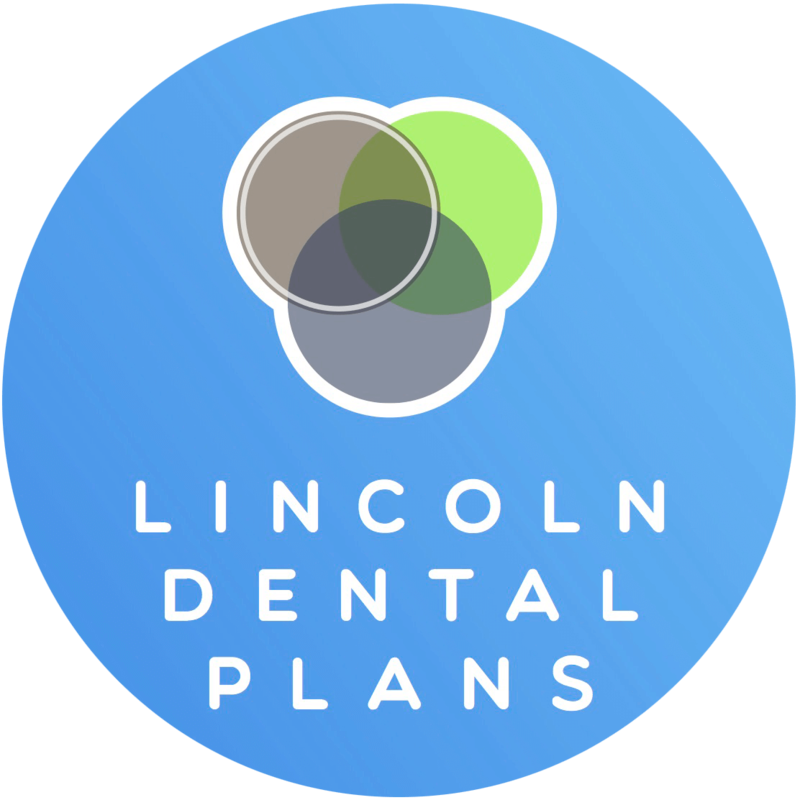 My goal since is to make a positive impact by providing gentle dentistry to anxious patients, helping them to improve their overall health by first improving their dental health. I am aware that having a dental phobia is a very real and serious condition that affects many people. Dental phobia can cause a person to stop visiting the dentist altogether. As a result, their oral health suffers greatly. We want patients to know they won’t be shamed or embarrassed if it’s been a while. We simply want to help keep their health in check. Putting of routine dental visits leads to serious consequences. These consequences include gum disease, lost teeth, and infection, to name a few. When you see the dentist for regular cleanings, they not only clean your teeth, but they check for future problems. In turn, these check-ups keep your dental costs down before problems get worse and more expensive. What’s more is that dental infections have a negative impact on your overall health, since everything you eat has to pass through your mouth. These infections lead to systematic inflammation and weaken overall health, if not treated. Recently, dentistry has made leaps and bounds in techniques to make patients comfortable. Our office utilizes something called sedation dentistry to help patients overcome their dental phobia. 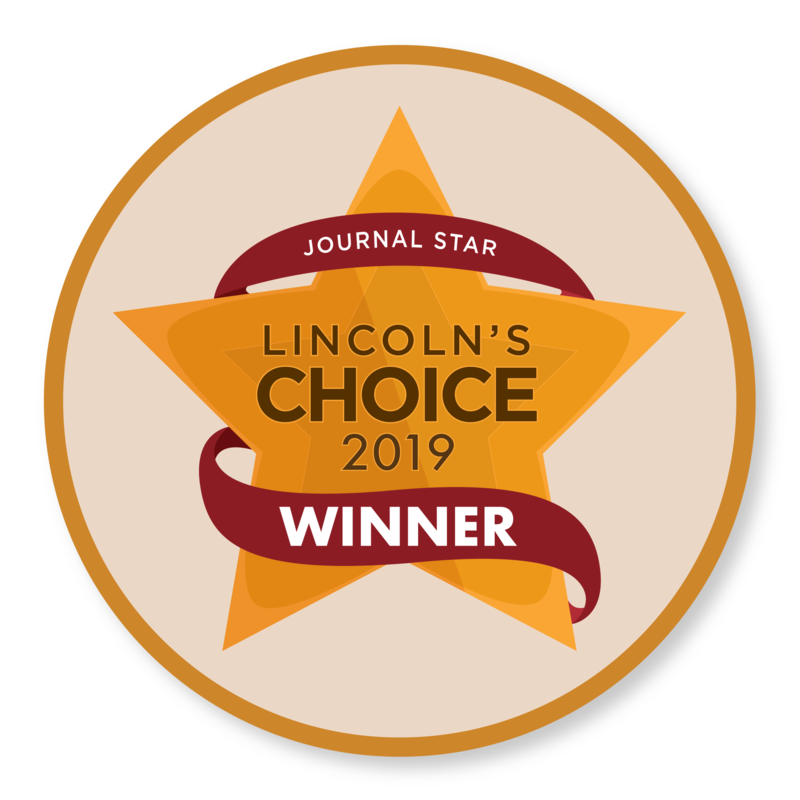 As the most gentle family dentistry Lincoln, NE has to offer, we can even help you enjoy your time here! Patients with dental anxiety often feel embarrassed about their condition. I tell patients that this is a very common condition, and there are several reasons why people are phobic about visiting the dentist. It may be something as simple as the clinical smell of a dental practice that puts people off or a previous bad experience that has scarred an individual for life. Below are a few reasons that may explain why you are phobic about visiting the dentist. Rest assured that you are not alone, there are millions of people that suffer from dental phobia. Most importantly, you should never feel embarrassed about any degree of your dental anxiety. What do we offer to patients with a dental phobia? Our brand new Zen Room offers patients a relaxing space to have dental work done! If you’re nervous, embarrassed, or downright scared to see the dentist, this room is for you. You can learn more about our Zen Room here. I am a good listener, and that can go a long way towards relieving your dental phobia. Be sure to share your fears and concerns with me openly and comfortably. You’ll find that my team and I are very sympathetic towards your concerns and anxieties. Explaining how the process will be carried out step by step often helps to alleviate fears, or giving you the opportunity to ask questions will relieve that fear of the unknown. I will explain everything in a non-technical, easy-to-understand language. Our office is an embarrassment-free zone. Even if you feel embarrassed or concerned about the state of your teeth, you can share your concerns and fears with me. The most important thing is that you are taking a step in the right direction, and I’m glad to help you become a healthier you. 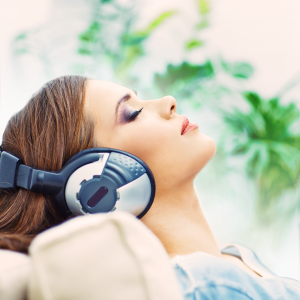 I offer distraction and relaxation techniques such as relaxing music, movies, TV, and scented candles to mask any clinical smells. We also offer a form of a sedation dentistry if you have trouble overcoming your dental phobia. Before giving an injection, I will apply a numbing gel (topical anesthetic) to your gums. I will give the injection slowly, which will reduce the pressure and pain. I will talk to you while giving the injection to distract you from the anxiety of having an injection and to make sure you do not have discomfort. There may be one or several reasons for your dental phobia, but the first step you can take in overcoming your dental anxiety is to recognize it. Know there are compassionate, caring, sensitive and friendly family dentists like myself that want to help you. 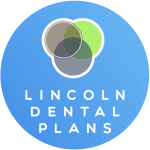 My team and I take great pride in helping nervous patients with a dental phobia and dental anxiety. 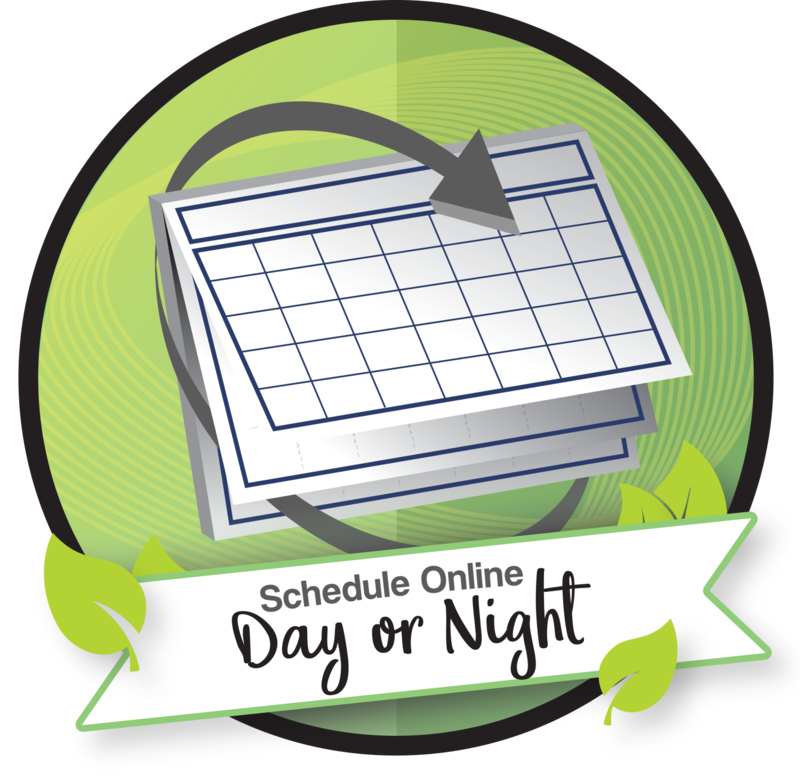 We’ll take the time to understand your concerns, so we can best help you and meet your dental needs. When a patient comes in with a dental phobia, it brings us joy to help them overcome their fear and become a more confident patient at every dental visit! We promise to ensure comfortable dental treatment for our patients. We hope to see you soon at our embarrassment free office. If you don’t live near Northstar, you might be thinking “But who’s the most highly rated dentist near me?” No need to worry. 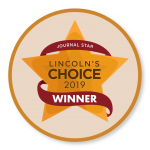 Northstar is a proud member of Nebraska Family Dentistry, who has locations all over Lincoln: Coddington in West Lincoln, Southpointe in South Lincoln, and Lincoln Family Dentistry in Central Lincoln. You can receive the same great care, all over the capital city! Check out the “What is Sedation Dentistry” video.